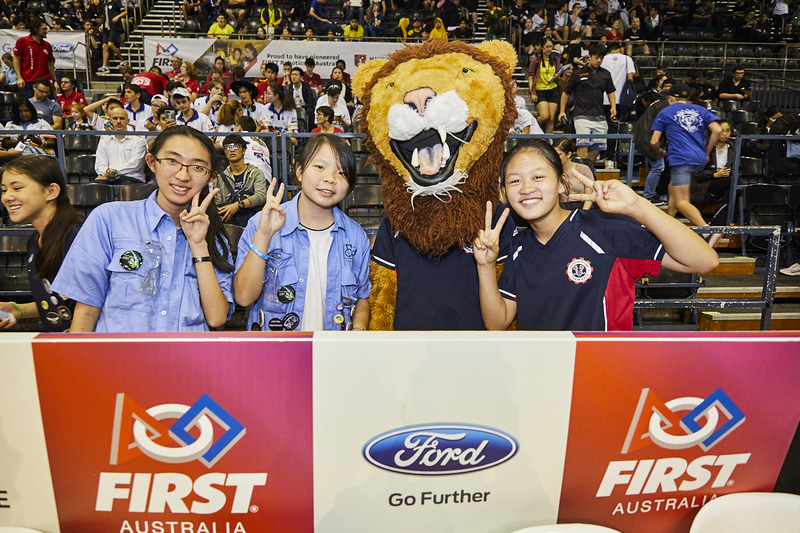 Help Blackbird send FIRST Robotics teams from Port Macquarie, Wollongong, Melbourne, Helensburgh and Sydney to the World Championships in Houston. It costs around $30k to send a team over and they have 3-4 weeks to raise the money. Blackbird is a community driven Venture Capital company with offices in Sydney and Melbourne. We invest in mission driven founders in industries ranging from SaaS to Space. The social mission of Blackbird is to inspire the next generation of Australians through technology and entrepreneurship. 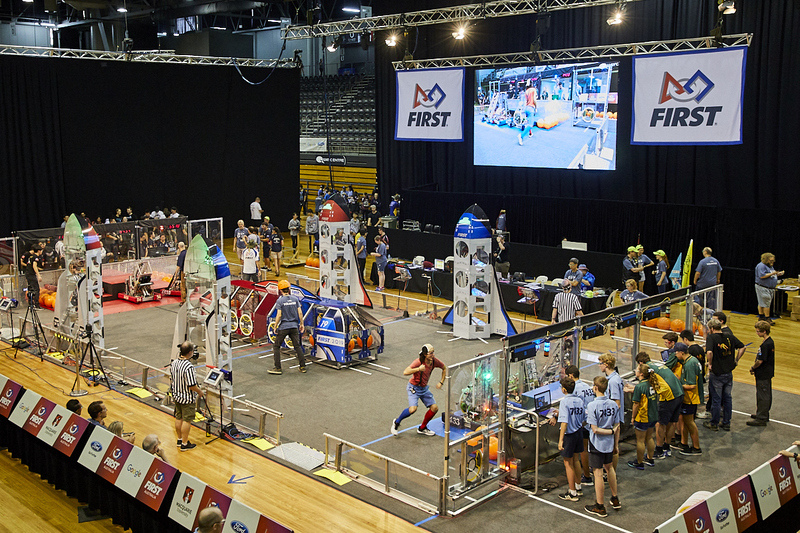 FIRST Robotics is far and away the best program we have found that encourages young Australians to get into science and technology. These students will be the future founders we hope to invest in. They represent the best of Australia and we will continue to support the FIRST program for years to come. FIRST Alumni are 2.6 times more likely to enrol in an Engineering Course at university. 75% of FIRST Alumni are in a STEM field as a student or professional. In Australia, Macquarie University guarantees FIRST Alumni a place in one of their engineering courses. And these are just the measurable outcomes. The anecdotal stories that come out of FIRST are incredible. We’ve met a young woman who was selectively mute until she enrolled in a FIRST program. She hosted a bunch of our investors and CEOs for a fundraising event and was one of the most eloquent and beautiful speakers we’ve heard. We’ve seen remote high schools, with no STEM curriculum at all, enrol in FIRST and within 2 years offer programming courses and robotics classes. We’ve seen opposing teams drop their own tools to help a struggling team fix their robot. World Championships represent a once in a lifetime opportunity for many of these students. It is a crossroads in their life - an experience that will shape them for years to come. We have specifically picked teams to support that we think deserve to go, but are from lower socioeconomic backgrounds. 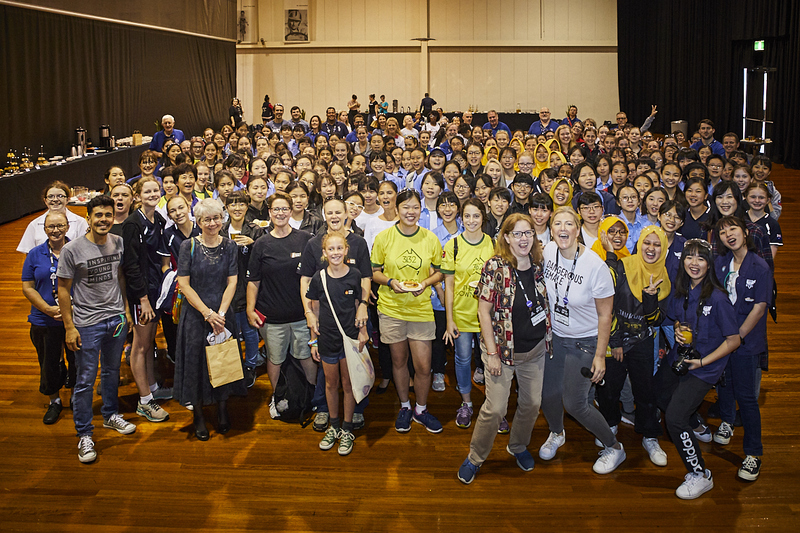 Macquarie University is the major sponsor of FIRST Australia. The team that run FIRST all work out of the University and their continued support is what makes all of this possible. If you can, please consider making a tax-deductible donation. We’ve had donations from as little as $10, all the way up to $10,000. Every little bit counts. Flights per student are around $2,000 return. It costs upwards of $3500 to ship a robot from Australia to the USA. A one off Blackbird sticker. It will be beautiful and it will be yours. Your company/personal sticker on a robot competing in world championships. Plus 1 x sticker. Plus 1 x surprise startup merch pack from the Blackbird portfolio. A social drink of your choice with the Blackbird team. Plus stickers. And your brand/name on a robot competing at the World Championships.